Pediatric eye exams can help ensure that your child has healthy eyes and can see clearly. 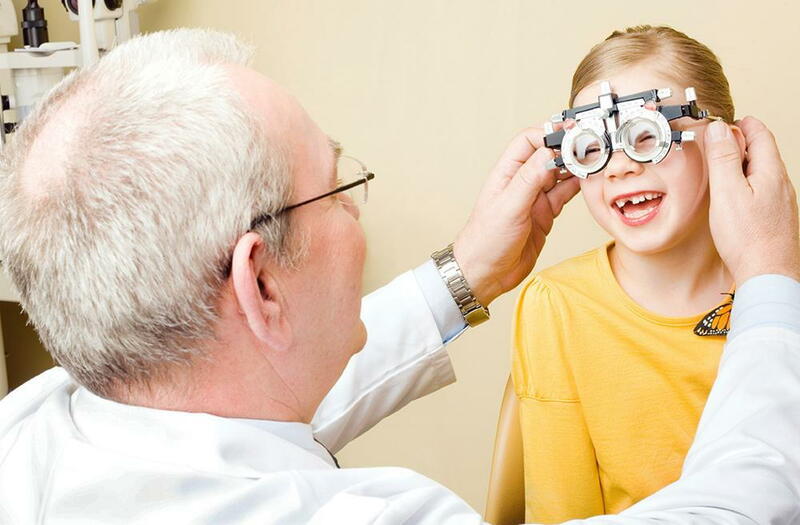 At International Opticians in Miami, we provide annual eye exams to pediatric patients. There are many reasons to bring your child to the Optometry specialist for an annual eye exam! Children do not always know when they have vision problems. Many young children are unaware when they have vision problems and will not ask to see the eye doctor. Of the children who know that they have vision problems, not all will seek help. Some children are too self-conscious to ask to see an eye doctor. Bringing a child to the eye doctor is the only way to ensure that your child’s eyes are in good health. Vision problems are often misdiagnosed. Children who have vision problems may find it difficult to focus on school work. This can lead some children to vision trouble to be diagnosed with conditions like ADHD or ADD. Glasses help ensure that children can participate in activities and sport events safely. Children must be able to see clearly in order to participate in sporting events. Without the ability to see clearly, your child may have accidents that could lead to injuries. We recommend bringing your child to the optometrist or optician at least once every year, starting from around age 1. Once your child is in school, bring your child to the eye doctor every year before school begins. At International Opticians in Miami, we help children see clearly at school, at home, and at play. We also check children for eye diseases. If we determine that your child has an eye disease, we’ll make recommendations for treatment. If your child hasn’t been to the eye doctor yet this year, give us a call at 305-699-6083 to make an appointment.